If you were one of the greater than 380,000 customers who may have been affected by a breach of the security systems of British Airways last month, you may qualify to claim up to £1,500.00, if one law firm is successful in its class action suit against the airline. 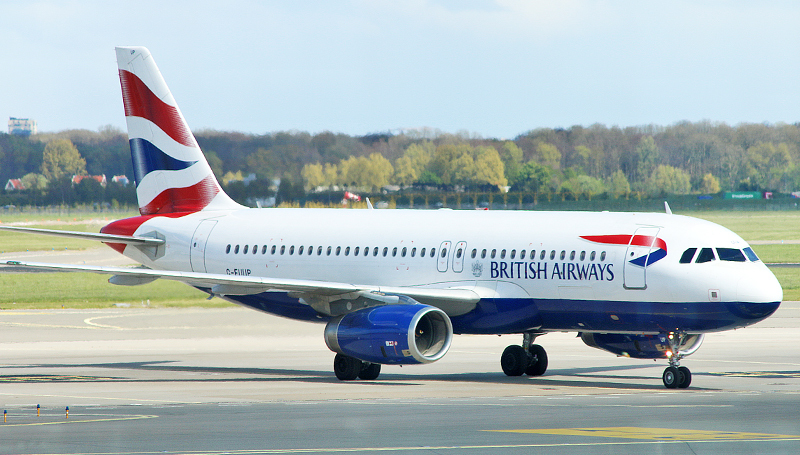 An official announcement from British Airways — which was first released on Friday, September 7, 2018 — acknowledged and confirmed that a theft of the personal data of customers had occurred on both the official Internet web site and the mobile software application program of the airline between Tuesday, August 21, 2018 at 22:58 British Standard Time and Wednesday, September 5, 2018 at 21:45 British Standard Time. Although no details pertaining to passport or travel information was affected, the data which was compromised included full names; credit card or debit card information, which included expiration dates and card verification value numbers; billing addresses; and e-mail addresses. …and yet, few measures are in place to rectify the potentially disastrous results which could possibly occur from these data breaches — as though few corporations and government entities are unconcerned about confronting the seriousness of such breaches and attacks. …and innocent victims of such breaches and attacks should not be subject to the significant effort and cost just to maintain the integrity of their personal information. which could result in identity theft and other nightmarish experiences. Stricter and more secure measures — which are transparent to individual consumers — should be employed as soon as possible to either mitigate or eliminate similar incidents in the future. We live in a world which is highly dependent upon electronic transactions. As a customer, you deserve to be reassured by the companies which you patronize that your personal and financial data is indeed protected — and more than adequately at that. Cyber Attack on an Account I Have Not Had in Years?! ?